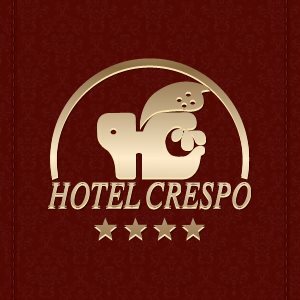 Hotel Crespo is a place inspired by the traditional customs and hospitality of the guest houses of Cuenca. 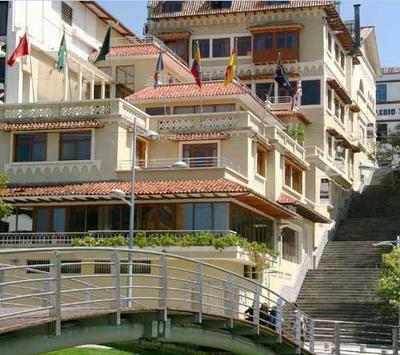 It is the perfect place for your stay in Cuenca, Cultural Heritage of Humanity. 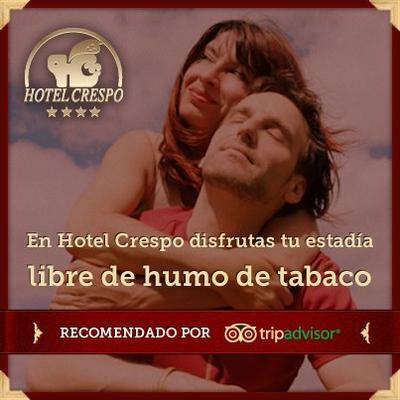 Hotel Crespo has unique guestrooms. Some have views of the river and others have views of the new sector of town. 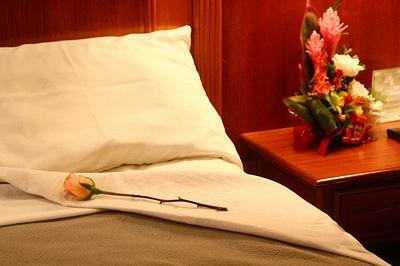 Rooms come with a private bathroom, large beds, 32 inch television, cable tv, telephone with direct international and national dialing, heat and Wi-Fi. Price includes breakfast.